Beau, The Boy Hating French Girl that seeks Friendship after her only friend, Her Sister, Fluer, gets Married and Moves back To Paris. Shes Alone in Miami with no-One to talk to, Laugh to, Love to. But When the new boy befriends her will she accept or kick him back down? 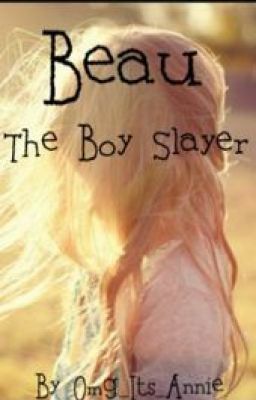 Read 'Beau The Boy Slayer' to Find out.